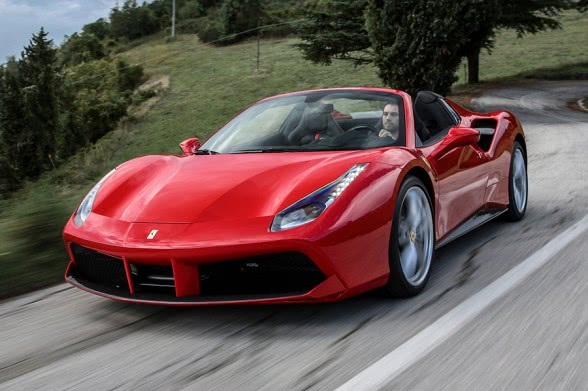 Alquilar Ferrari 488 GTB Spider - Rent Car Deluxe. 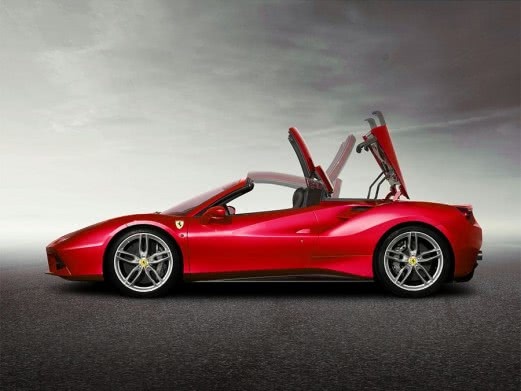 To be presented as the most powerful retractable hardtop convertible in the history of Ferrari, is already an event. 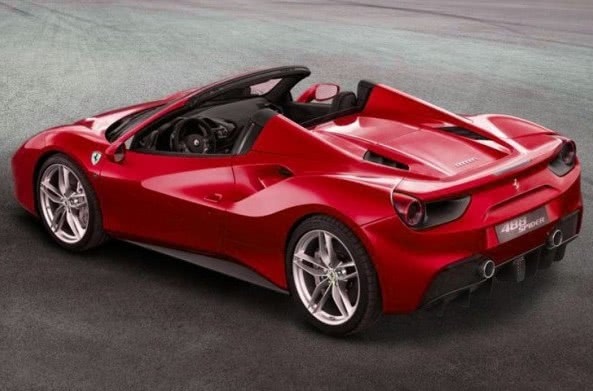 The Ferrari 488 Spider is the convertible version of the Ferrari 488 GTB, the Maranello central motor sport, and heir to the 458 Italy, 430, 360, etcetera. 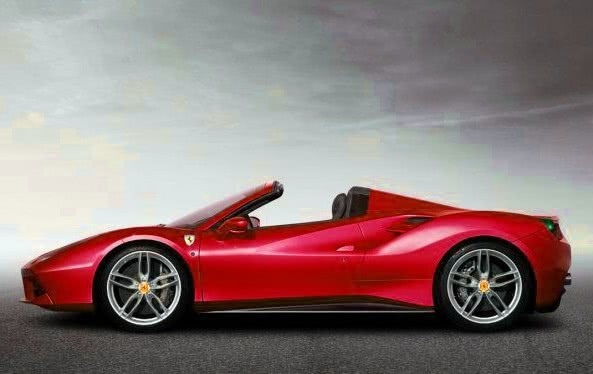 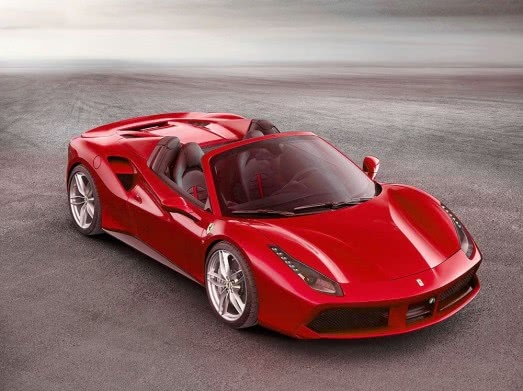 The great novelty of this new Ferrari 488 Spider, without a doubt, we have in the use of a new engine of eight cylinders in turbocharged uve, that breaks without contemplations with the tradition of atmospheric engines of Ferrari.